Stress, teeth problem, medications, poor hydration – many factors can dry your mouth. For each problem there is a solution. The morning alarm clock is marked by a feeling of dry mouth? This reduction in saliva may be related to dehydration, oral problems, medication, aging, stress, or chronic illness. Start by making sure that you drink enough water during the day, advises the American expert Roshini Rajapaksa, interviewed by the Health website. With age, the salivary glands produce less saliva, so it’s even more important to stay hydrated. If you are taking a medicine (antihistamines, antidepressants, diuretics, some analgesics, anxiolytics, etc. ), check the list of side effects if dryness of the mucous membranes is mentioned, and if so, discuss with your doctor. Did you notice the presence of symptoms only when you sleep in your room? The air you breathe may be too dry. Remember to ventilate the room every day and use a humidifier (without excess, to avoid mold). If you have eliminated all the cases mentioned, it may be an autoimmune disease such as Sjogren’s syndrome, AIDS, problems related to the nerves of the head or neck, kidney disease or diabetes. That’s why the opinion of a health professional is essential. In addition to discomfort, dry mouth can cause infections, pain and tooth problems. Your dentist and doctor can help you fix it. You can start by changing your lifestyle by stopping smoking if you smoke, often drinking small amounts of water, taking care of your oral health, avoiding dry foods, coffee and alcohol, and rinsing your mouth with a solution of salt water with a little baking soda (ask your dentist for advice). Prolonged dry mouth can have adverse effects on quality of life and oral cavity. It should be managed to eliminate potential causes, relieve symptoms and prevent cavities. When a decrease in salivary secretion appears as an undesirable effect of a drug, it should be discussed with your doctor. Whenever possible, he may try to change your treatment to replace or stop the drug. If this replacement is not possible, an adaptation of the dosage may sometimes be considered. It is also recommended to avoid taking these medications just before bedtime. Various parapharmaceutical products acting as salivary substitutes, lubricants or humectants can be proposed to combat an insufficient salivary secretion. 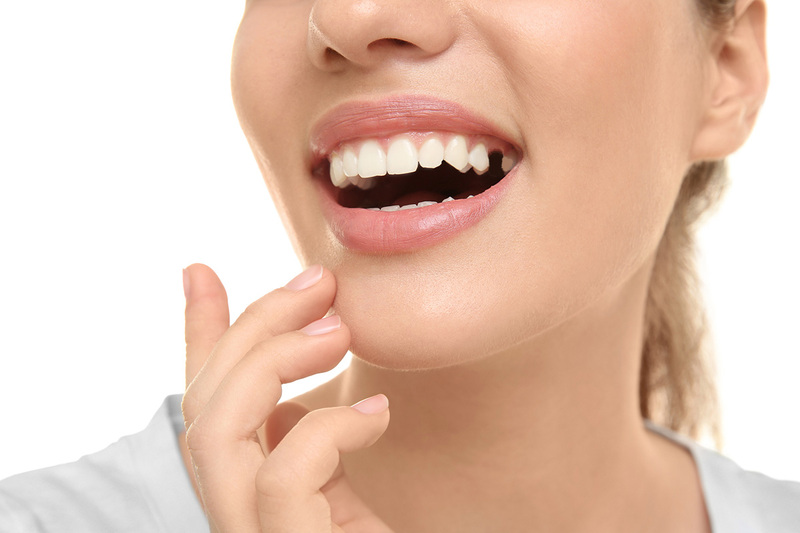 Based on ingredients such as glycerol esters, carboxymethylcellulose, povidone or hyaluronic acid, they are in the form of gels, solutions for mouthwashes or chewing gums. They can bring relief for a short time. There are few drugs to treat dry mouth. A saliva substitute of composition close to saliva (ARTISIAL) or a drug based on anetholtrithione (SULFARLEM) can be proposed. There is no evidence of the efficacy of anetholtrithione. Although these medications may be available over the counter, it is recommended that they not be used without prior medical advice. Pilocarpine stimulates saliva production. It is available as a tablet (SALAGEN.) in the treatment of dry mouths during Sjogren’s syndrome (in case of ineffectiveness of local treatments) or in radiotherapy of the head and neck. An ophthalmologic examination including a fundus should be performed before initiating treatment.